By Nancy Young in Internet. Updated on November 15, 2018 . Contrary to popular belief, comics aren’t just for kids. They have the capability to tell a story in a visual way that is truly unique and an experience on its own. Generally, you can only create your own comics if you can draw. Or at least that’s the notion that most have. These days every one who wants to is able to create their own comic stories online. 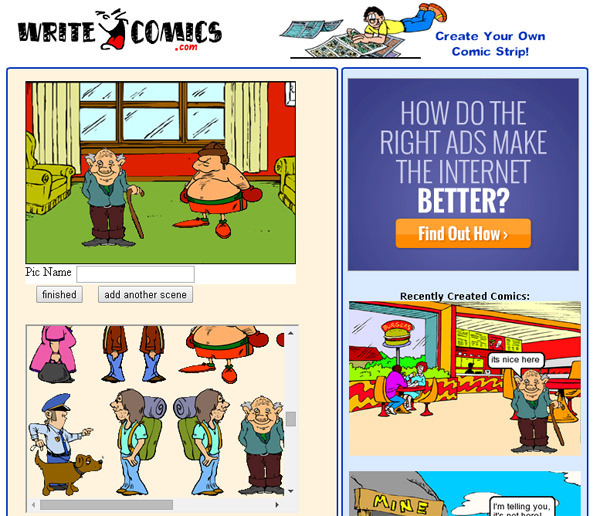 With just a few simple clicks, you too can create you own characters that bring a comic strip to life. If you want to, you can even draw your own original characters. 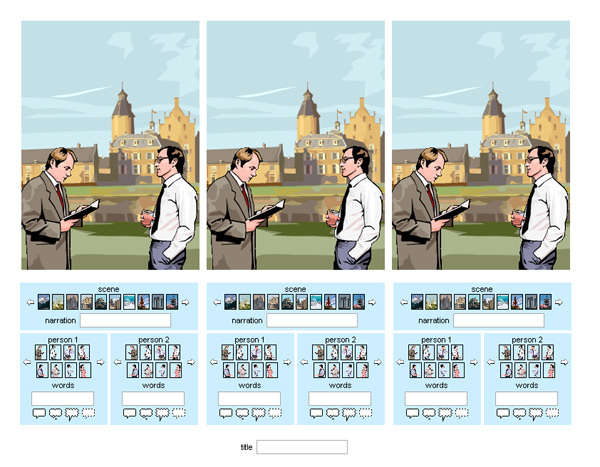 Featured below is a collection of 10 awesome online tools to create your own comics. Marvel Comics or Marvel Worldwide Inc. is an American publisher of comic books and related media. If there’s a company that knows what it takes to build great comics, it would be Marvel. This DIY comic site is simple and cool. 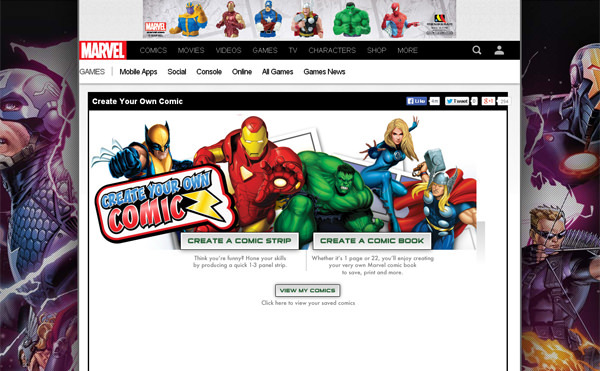 You can use different scenes, characters and objects from the Marvel comic universe to create your own stories online. Bitstrips helps you create a cartoon version of yourself. You can give yourself a new hairstyle, add some makeup, adjust the size of the face as you like and even change the outfit. The image below is an example of my own attempt at creating a Bitstrip version of myself. Besides the browser version, they also have an app that was ranked as one of the top downloaded apps by Apple enthusiasts. MakeBeliefsComix is a free comic strip creation tool that provides students with a lot of characters, templates and prompts for building their own comics. This is so easy to use that a child could definitely use this with no problems. However, one limitation is the color. You can change the background color, but characters will stay black and white anyway. 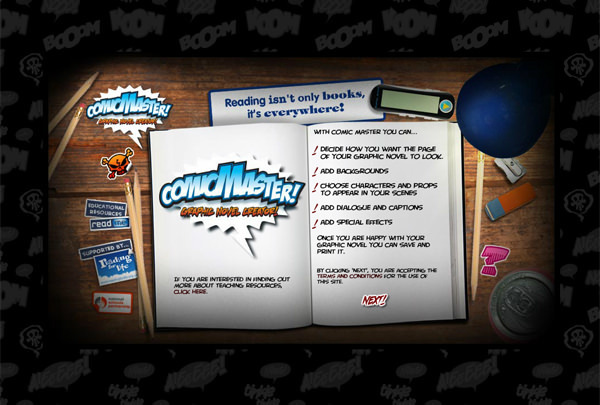 Comic Master is a flash-based site that’s easy to navigate. With this service, you can create your own comic heroes and craft original stories for them. Here, you go through a simple step-by-step process that starts with creating a layout and ends with an awesome finished comic strip. 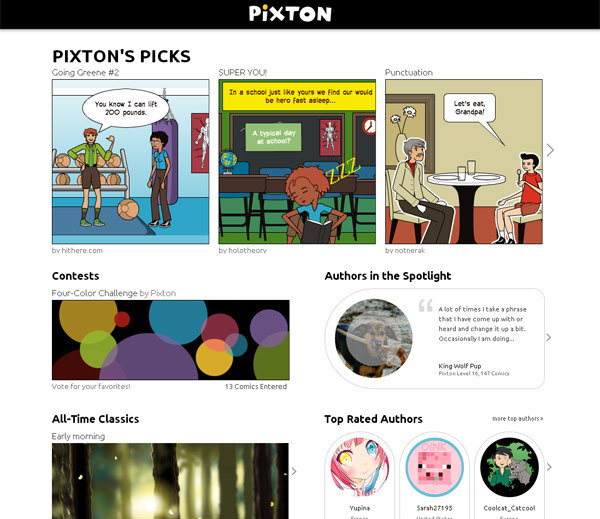 Pixton is a drag-and-drop comic creation tool which allows anyone to create their own comics regardless of their artistic talents. All you have to do is join the Pixton community and you can start sharing your creations with others. Write Comics is another simple site for creating comics stories. You don’t need to register or fill in various forms. Select a background from the menu and choose your characters and speech bubbles. And just like that you have your own comic. This online tool would be extremely useful for teachers and students who are learning languages. This service allows you to portray dialogue between two characters. All you need to do is pick a pre-drawn scene, select your characters and add some text to it.